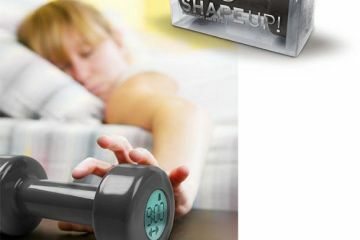 As you can tell by the name, the Napper is an alarm clock built around taking naps. 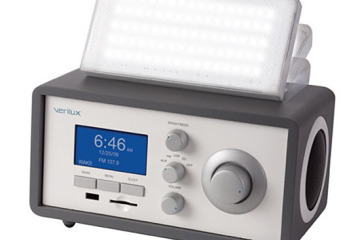 Basically, they took a regular alarm clock and put in pre-set nap time options that you can activate at the push of a button, all without messing with your regular alarm schedule. 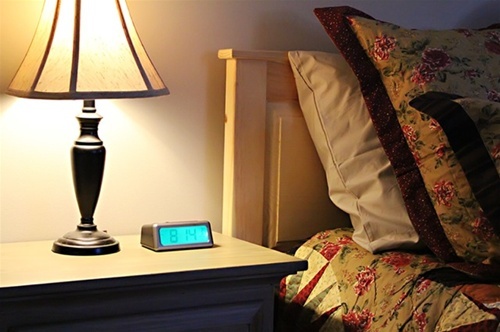 Can you use your regular alarm clock for afternoon naps? Definitely. This one however lets you do it without having to mess around with your pre-programmed settings. Just push a combination of the nap buttons and hit the bed. 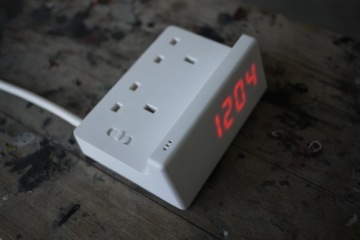 It’s battery-powered, too (two AAs), so you can use it for naps in the car, in school or even in the stock room at work. 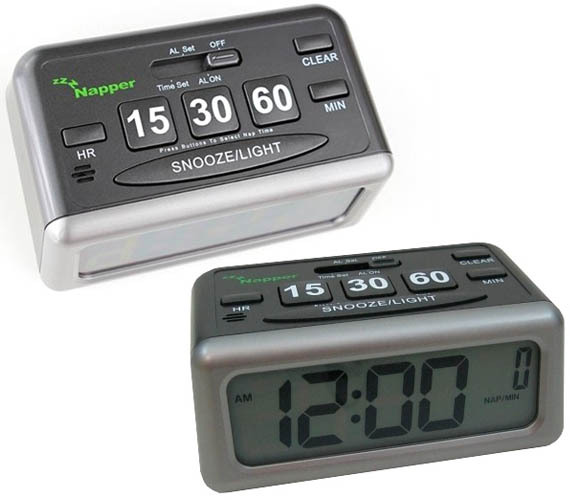 The Napper features three nap buttons, labeled as 15, 30 and 60. 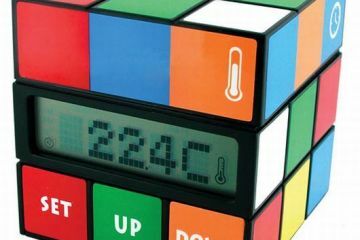 Each number corresponds to the number of minutes before the alarm fires off to rouse you up. You can choose one or a combination (e.g. pressing 30 and 15 sets it to 45 minutes; pressing 60 twice gives you two hours), so there’s some amount of flexibility with how long a nap you want to take. The nap settings are totally separate from the regular alarm, so your pre-set morning wake-up times don’t get affected. 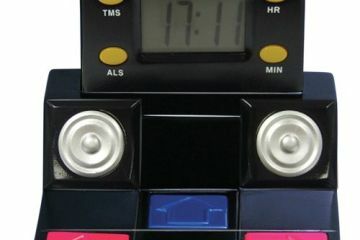 If you don’t take naps, this alarm clock could also serve as a terrific snooze machine. That way, instead of getting rattled every five minutes when you can’t get up at 6:30, you can just turn the regular alarm off and press the 15-minute button to get an extra quarter-hour of slumber. 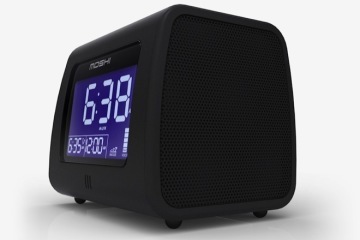 Price for the Napper Alarm Clock is $14.99.